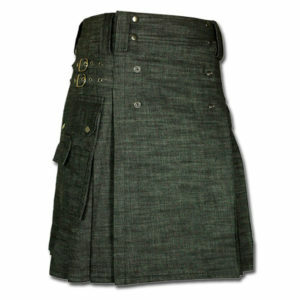 Perfect for a family gathering, a lazy day around the house or a day of running errands and completing chores, the Casual Kilt for Every Man is made for modern and busy Men. 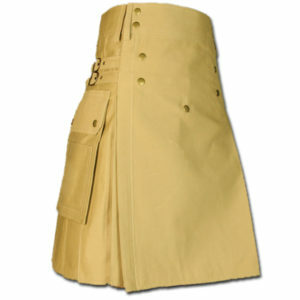 Even if the occasion calls with casual dress, you still want to look your best. 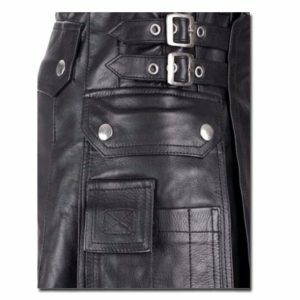 The Casual Kilt for Every Man will help you look fashion-forward and feel comfortable at any activity or just while hanging around at home. 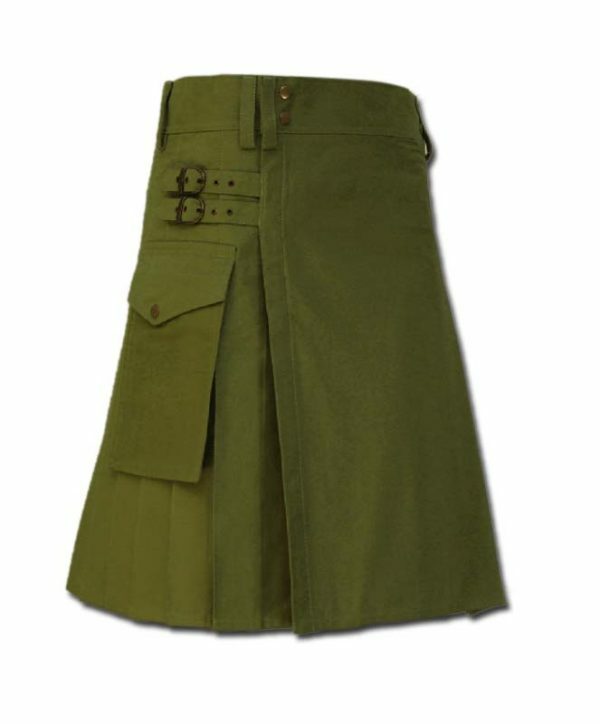 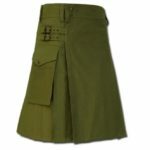 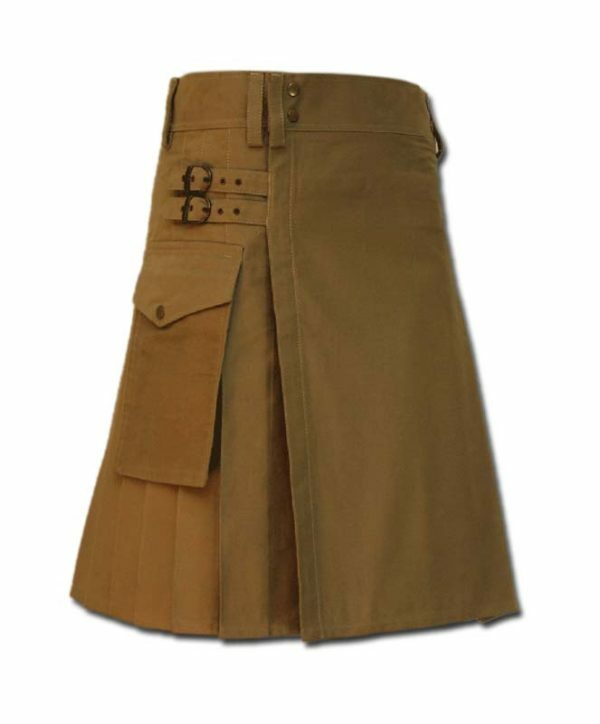 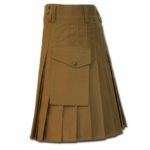 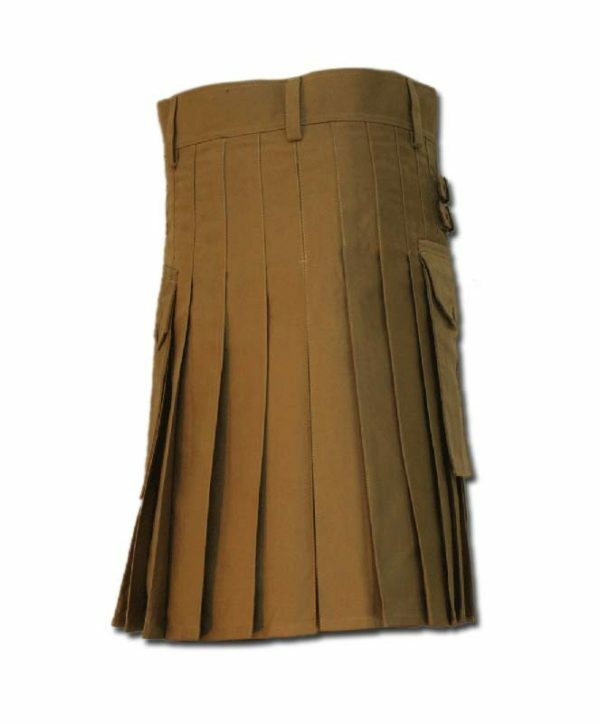 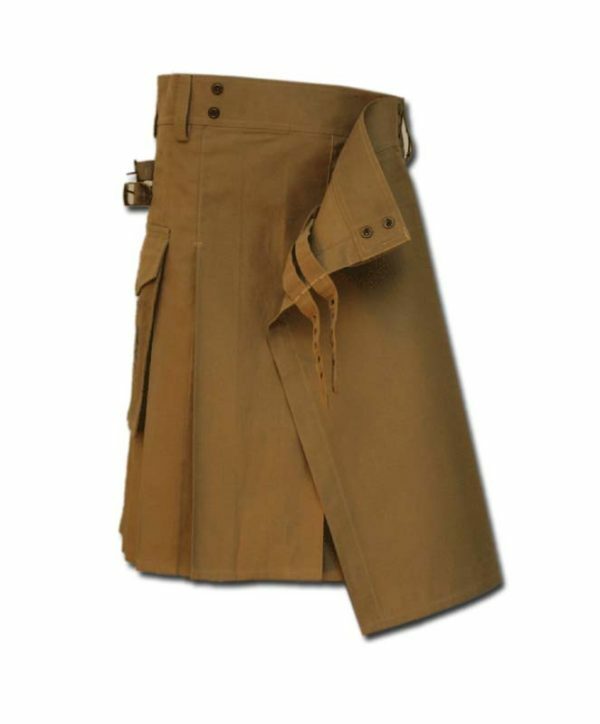 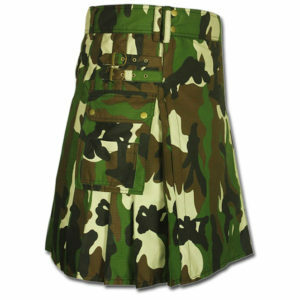 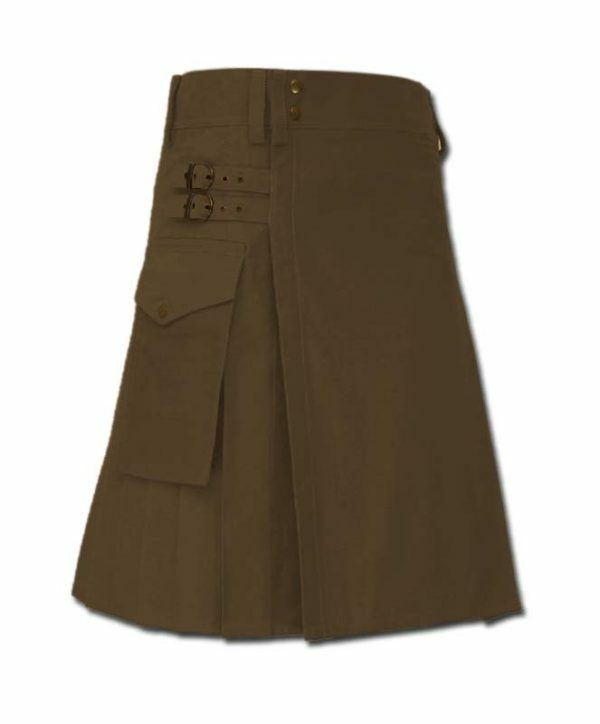 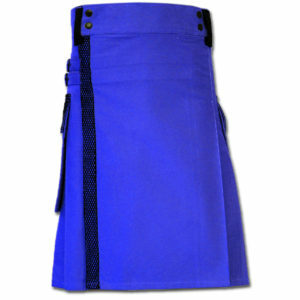 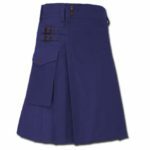 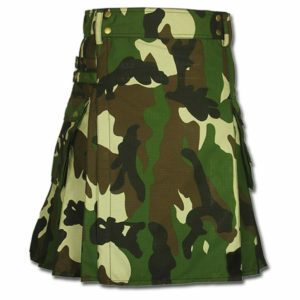 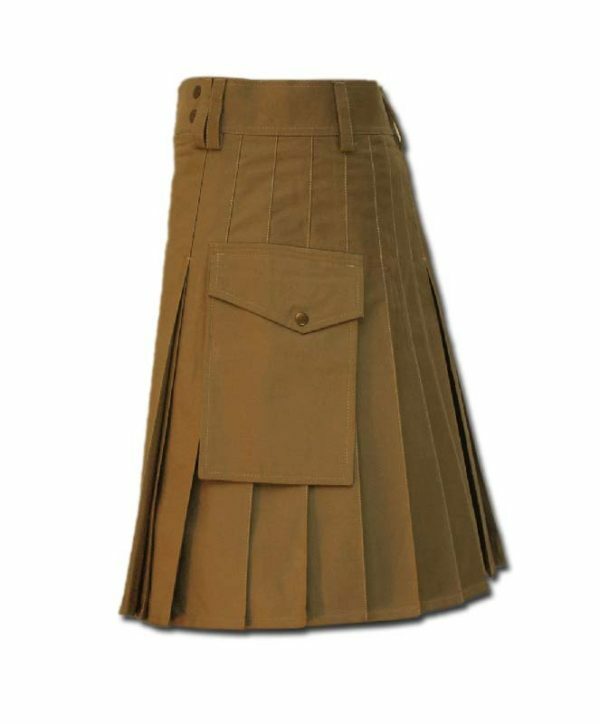 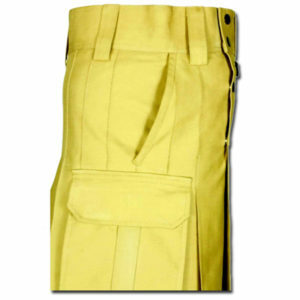 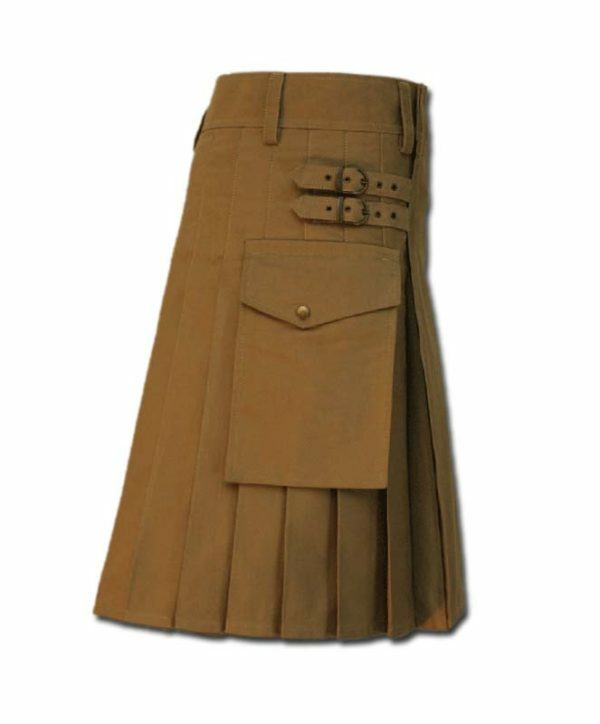 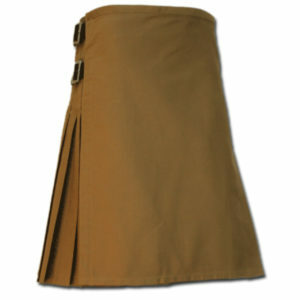 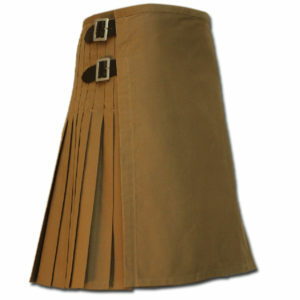 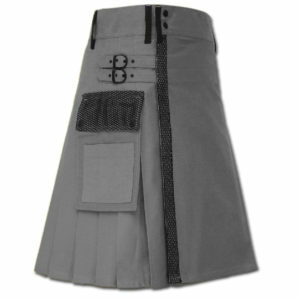 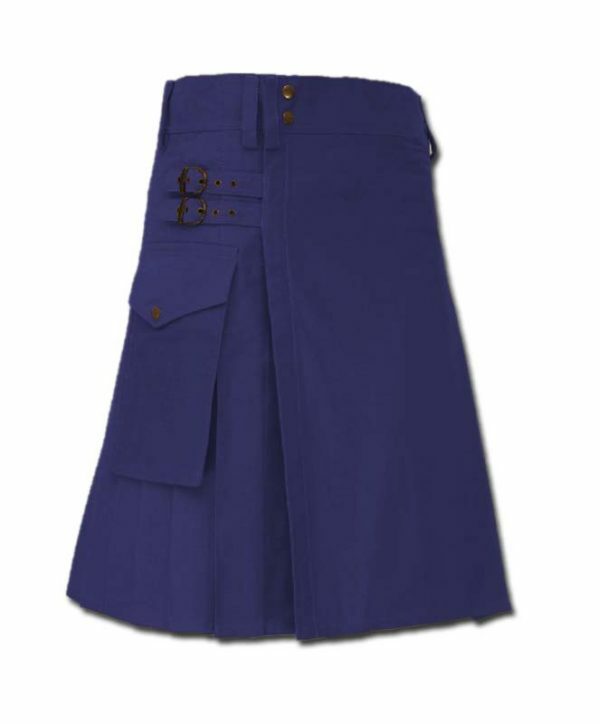 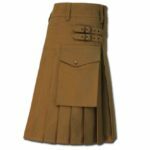 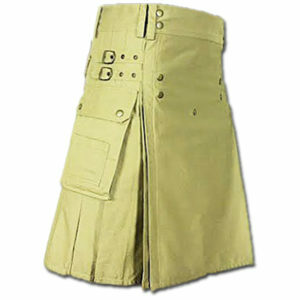 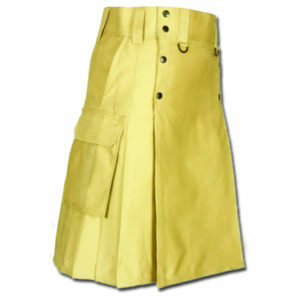 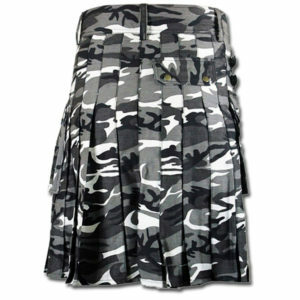 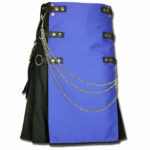 Available in five handsome colors, the kilt is 100 percent cotton, making it breathable and cool but also very durable. 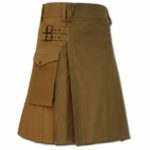 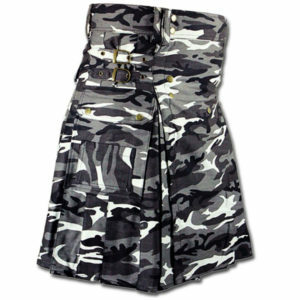 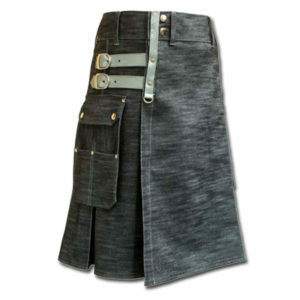 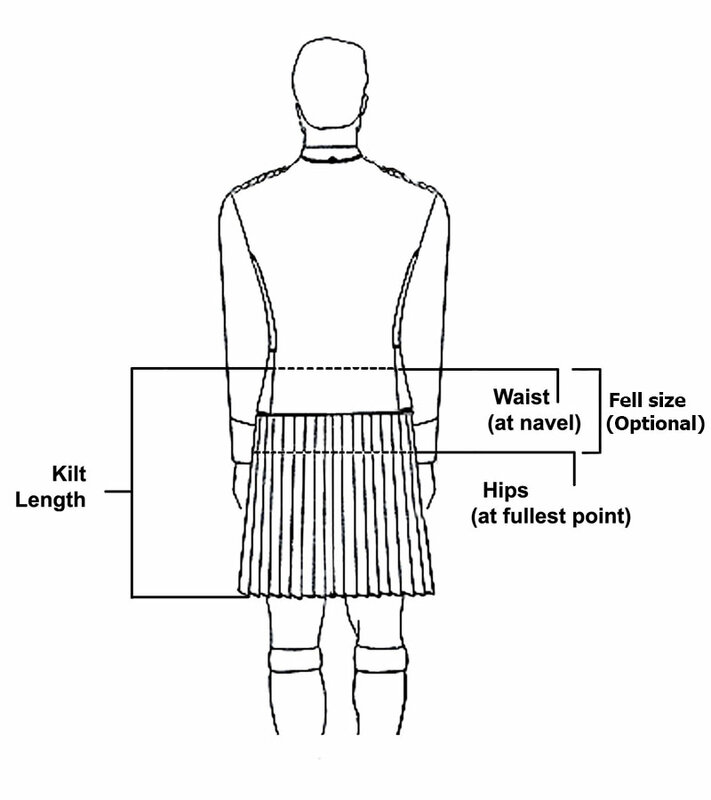 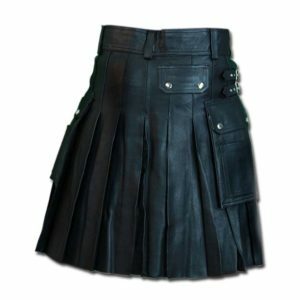 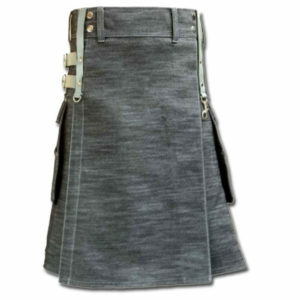 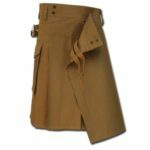 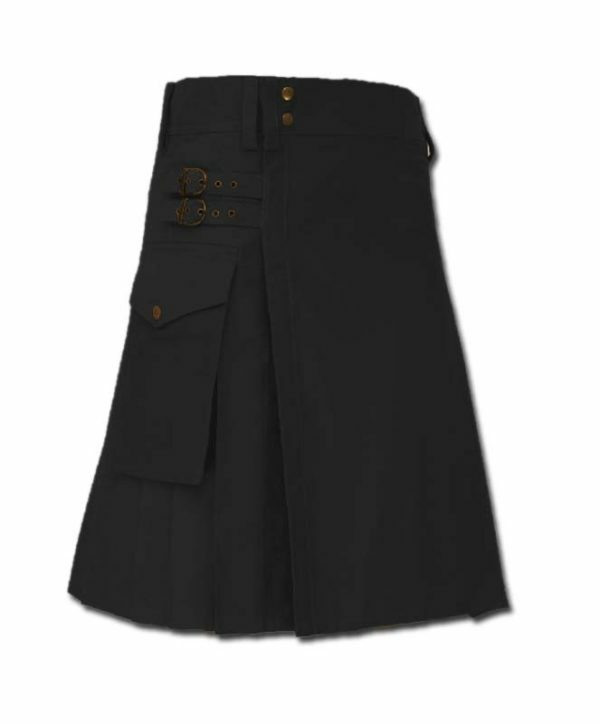 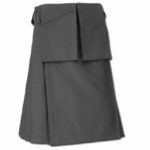 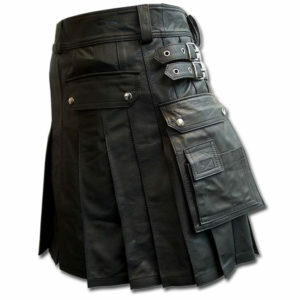 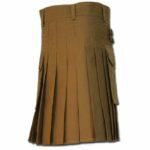 Wide belt loops make it simple to accessorize the piece, and each side of the kilt is outfitted with a cargo pocket and an open outer pocket for storage.